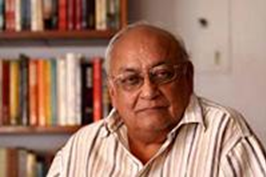 Prem Shankar Jha is a senior journalist and columnist. He has worked with several newspapers, editing the Financial Express. He has authored many books dealing with the economy, Kashmir, West Asia and China. Paris Climate Change Meet Set To Fail, So Now What? Is The BJP'S Honeymoon Ending?